Every £215 invested will enable OOLU Solar to install modular Solar Home System to households previously off the grid. 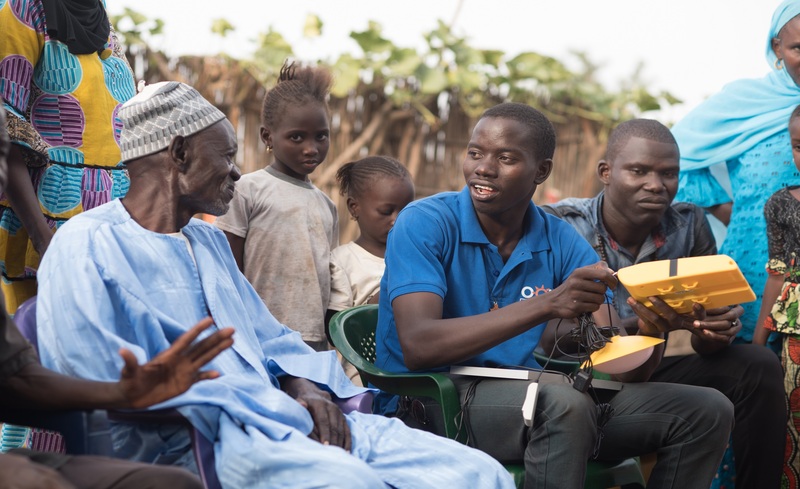 Your investment will help OOLU to provide clean energy to 697 families in Senegal. 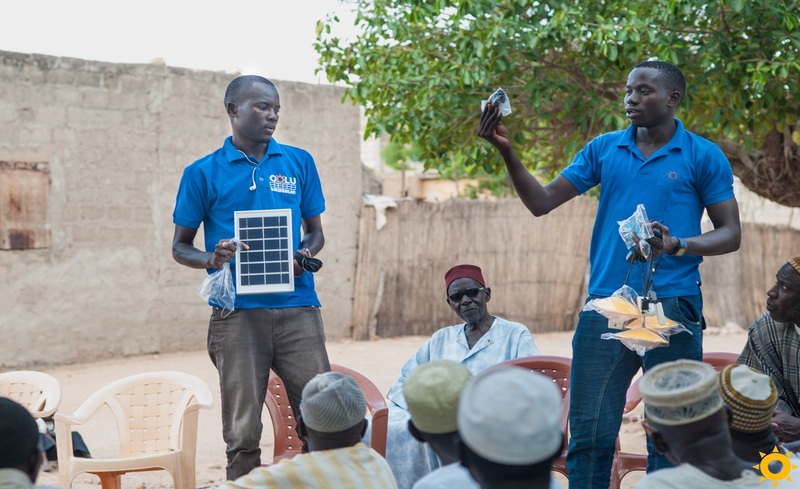 OOLU LLC, the parent company of Oolu SARL, is a US based company incorporated in 2017 and is one of the fastest growing off-grid solar companies in West Africa. 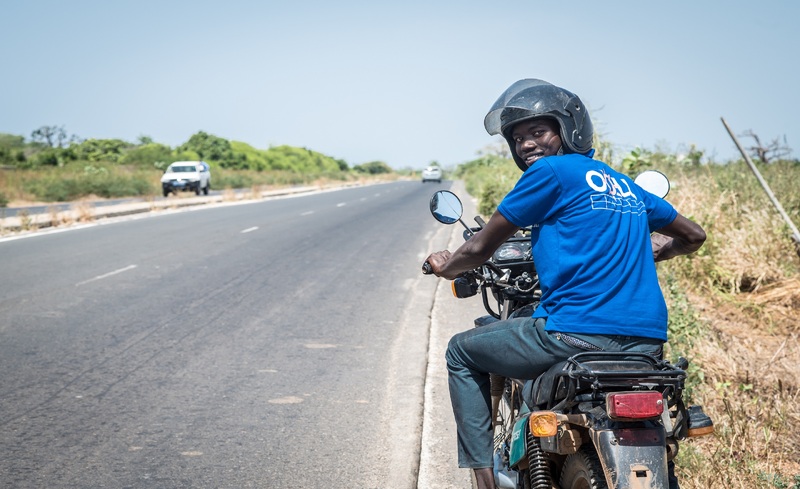 "Oolu" means trust in Wolof, the local language most commonly spoken in Senegal, and so corresponds with OOLU's goal to provide quality products and after sales service that communities and customers can trust. 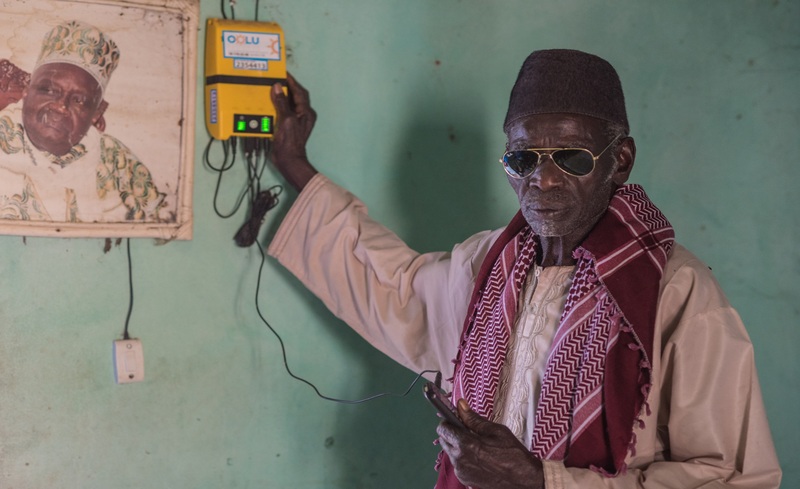 Since their incorporation they have installed over 45,000 solar home systems to families in Senegal and Mali and are looking to expand their operations into Burkina Faso and Nigeria in 2018. Every £215 invested will allow OOLU to install 1 modular Solar Home System to households that were previously off-grid. 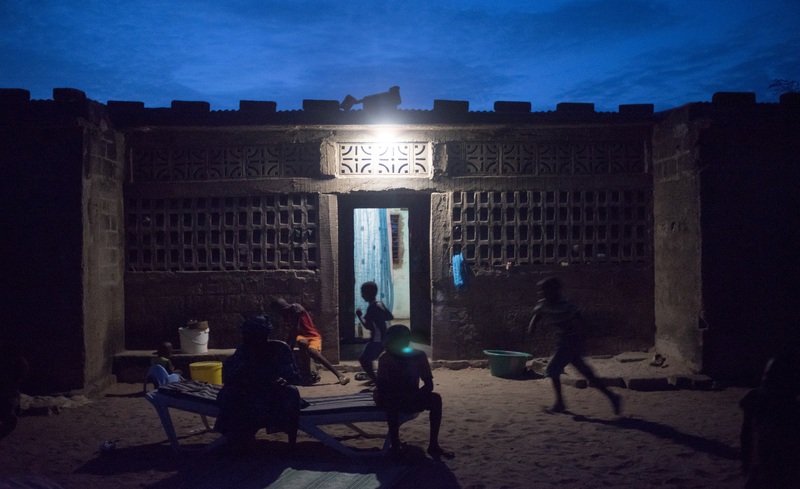 OOLU will use the funds to install 697 modular Solar Home Systems across Senegal. OOLU distribute solar products from selected and reliable suppliers who are Lighting Global Certified. OOLU's current suppliers are Amped Innovation and Greenlight Planet. The first product which OOLU distribute is an entry-level solar home system and comes with a 5-10W PV panel, 20-40Wh LiFePO4 battery, 3-4 high efficiency LED lights and 1-2 USB charging ports. Their second system is a larger modular system that includes a 40W (up to 120W) PV panel, 100Wh (up to 180Wh) LiFePO4 battery, 6 high efficiencies LED lights, 2 USB charging ports and a TV. It is this second, larger system that will be purchased with the proceeds of this raise. OOLU's payment plans allow customers between 18-24 months to pay back their systems and their flexible nature allows customers to extend this period should they encounter payment difficulties. 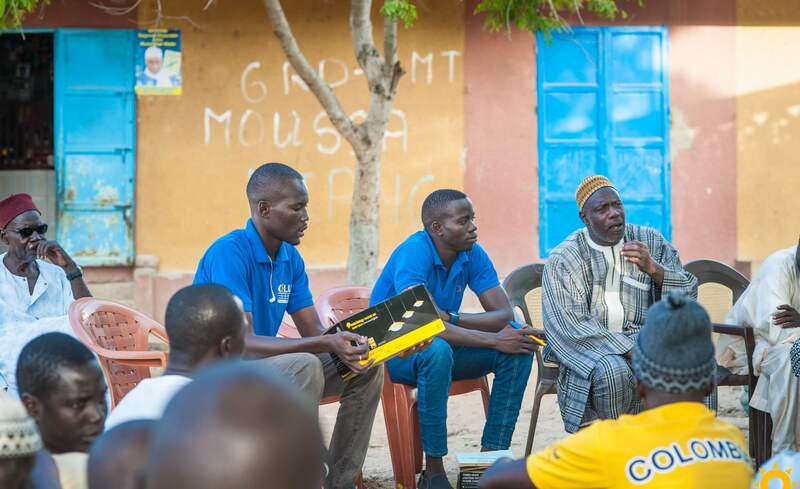 OOLU will deploy 697 Solar Home Systems throughout Senegal where just under 44% of individuals do not have access to electricity. Not only will your investment into this OOLU offer allow them to make 697 Solar Home Systems available to off-grid families, but you'll also be helping the company to grow and provide further employment opportunities. By the end of 2018, Oolu will scale their operations in Mali, Nigeria and Burkina Faso and within 5 years they expect to have expanded into 9 countries in West Africa. SHS & lanterns have been shown to have a significant impact on customers' lives and the environment. OOLU SARL has sold over 45,000 SHS in Senegal and Mali, impacting the lives of roughly 225,000 people.